From 675, exit at Wilmington Pike; go south on Wilmington to 6430. We are located in front of the Kettering Medical offices, between Kohl's and Krogers. 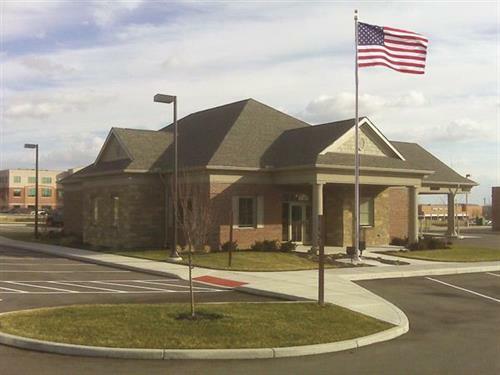 Old Fort Bank offers a complete array of financial services, providing clients with direct access to local decision making and state-of-the-art technology. As a community bank, we offer personalized service provided by local members of your community. Who better to serve the financial needs of Greene County than people who live and work in the community? Executive Vice President, Dave Walton and his team, truly value client relationships and understand the personal and business needs of the community. “Old Fort Bank values the opportunities the chamber provides by uniting the business community. Our associates enjoy working with our business partners to ensure that our community remains strong and thriving,” stated Walton.